Nice and easy today. Out with a 7 man charter who wanted to have a little fun and adventure for their kids. We started out in deeper water catching a mix of boccacio, brown rockfish and coppers. The fishing started to slow down so we headed to the big reef out west and finished off our limits pretty easily with a good mix of nice blues and yellows. Deck hand Monty, Captain Rod and myself all ended up with limits to take home too. Lots of fun and lots of fish. 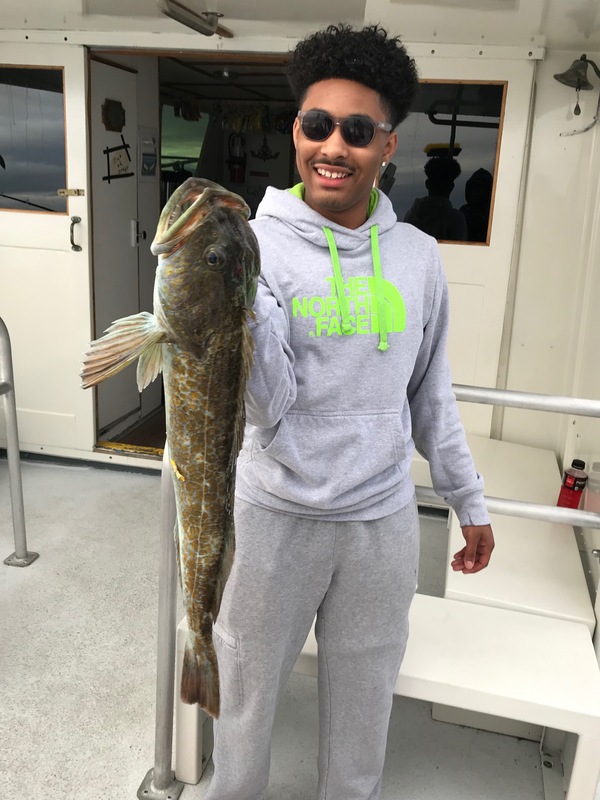 All in all an excellent trip for a group of first time fishermen.